The Märklin Power Control Stick, is designed ergonomically to be held easily by children. Safe, sure grip and simple function operation for control of trains thanks to the Märklin Power Control Stick. 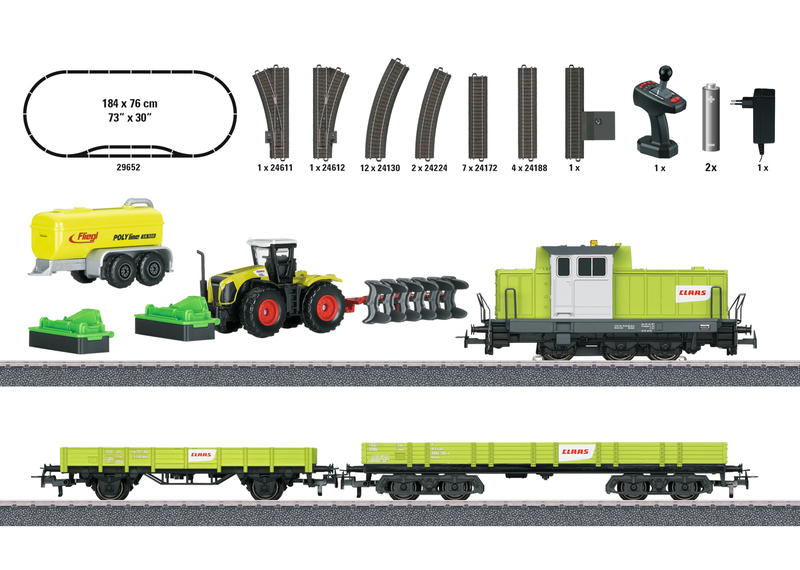 Sturdy train – ideally suited for children ages 6 and above.